Days Gone has been one of the most eagerly awaited PS4 exclusives for a long time now. Actually, Sony Bend Studio’s game was first slated for a release in late 2017, and has been delayed several times, with the post-apocalyptic zombie game now being expected to hit shelves in April next year. One aspect of the game which has pleased many (and annoyed others too) is that this will be a story-focused game with no multiplayer component, a refreshing change from the multiplayer focus that is so typical of many games these days. Also, the way the developers at Bend Studio have managed to put huge swarms of zombies onscreen might remind you of 2013’s World War Z movie, which also featured enormous zombie crowds in some of its scenes. Actually, a game based on the World War Z movie is now in development by the people at Saber Interactive, but this will be a very different kind of game to Sony’s Days Gone. As a matter of fact Saber Interactive’s World War Z is a strictly multiplayer focused game, but similar to Days Gone in the fact that it will show huge zombie swarms onscreen too. So it’s not so strange that Saber Interactive approached Sony, offering them to create a multiplayer mode for Days Gone, as CEO Matt Karch admitted in a recent interview with GamesBeat (via Push Square). “At some point I went to Sony and said, “I’ve seen what you’re doing with Days Gone. Look what we’re doing with World War Z. Maybe we can help you with a multiplayer component.” But they were obviously too focused, and understandably, on what they needed to do to get that game out”, said Karch. Karch also said that while Saber Interactive doesn’t have Sony’s marketing muscle, both games can coexist when they hit the market next year. “Of course we took a deep sigh, when you know Sony is going to be putting major marketing dollars behind a title that’s highlighting the swarms the way they were. It took a little wind out of our sails. But since then they’ve focused less on those swarm elements and more, I think, on the story aspect of their game. I don’t know if we’re in the clear, is the way to put it, but there’s a market for both games, what we’re both doing”, added Karch. In my view, though, Sony was right to refuse Saber’s offer, and keep Days Gone single player focused. 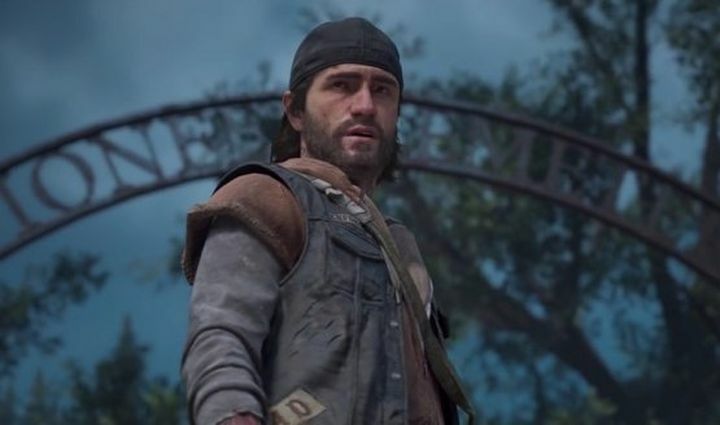 With all the talk that has emerged this year about single player games being dead, it’s great that Sony is making a bet that a single player-only, open world game like Days Gone can succeed next year. Saber Interactive’s World War Z could also turn out to be great though, with each game complementing each other, so here’s hoping each offers a great slice of gameplay when they are released next year.